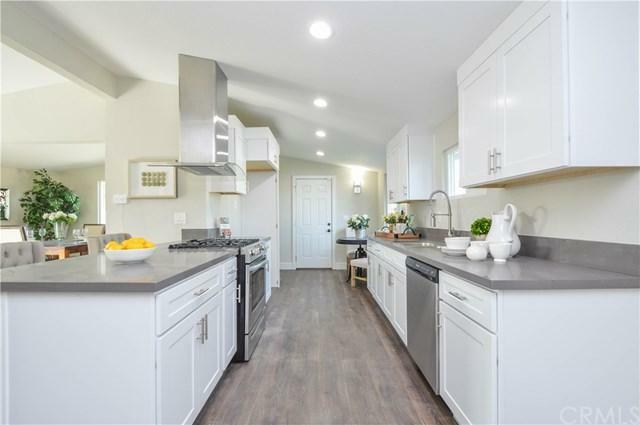 Move in ready, shows like a model home! 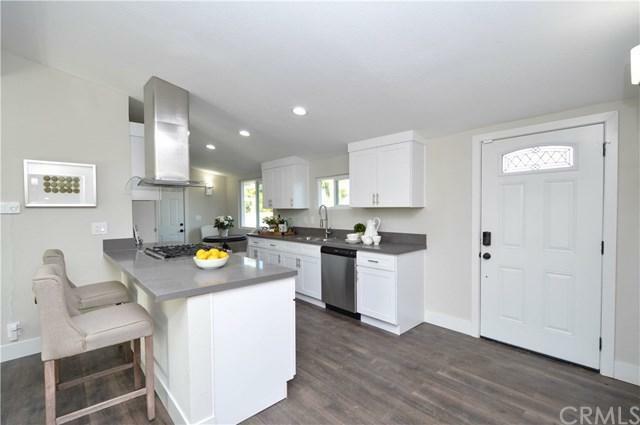 New kitchen and baths, new interior and exterior paint, new flooring, stainless steel appliances and light fixtures are some of the many features this wonderful home has to offer! 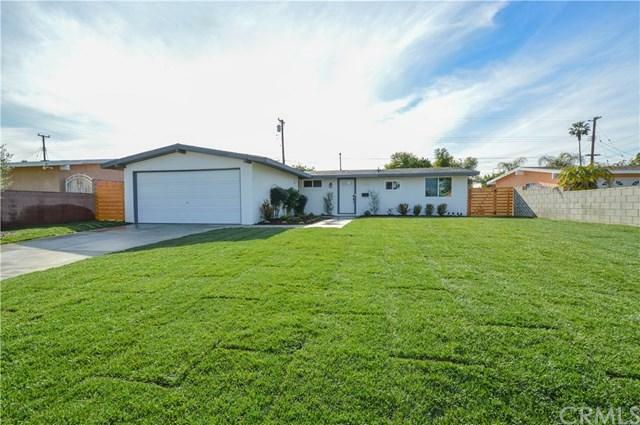 Located in a nice neighborhood of Whittier, this home offers three bedrooms, two baths, open kitchen and living room, dining area and sliding glass doors that lead to the patio area in the spacious backyard. Other features include new windows, doors (interior and exterior), fresh landscape and two-car attached garage. Very convenient to freeway access, parks, restaurants and shopping! 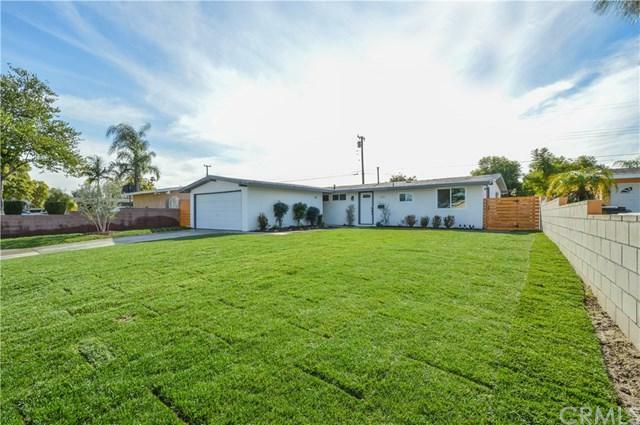 Sold by Giovanni Quevedo of Century 21 Allstars.